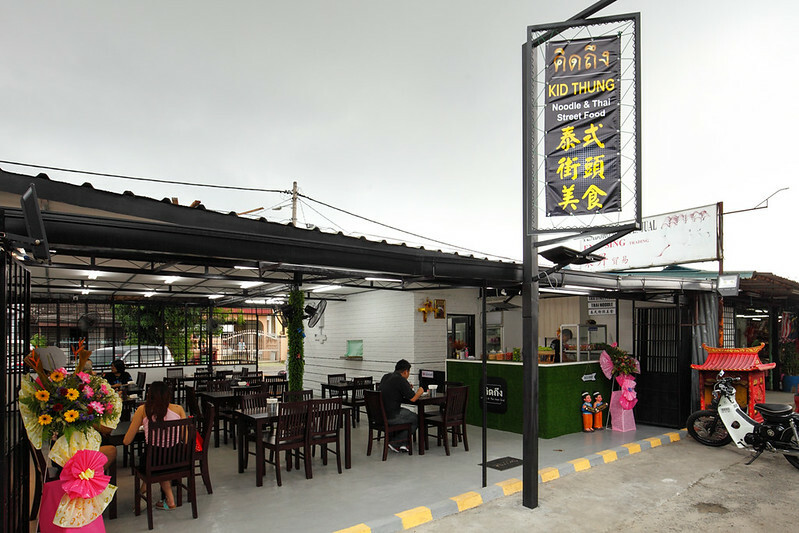 There are a number of new eateries popping up along Kepong‘s ‘wai sek kai’ recently. 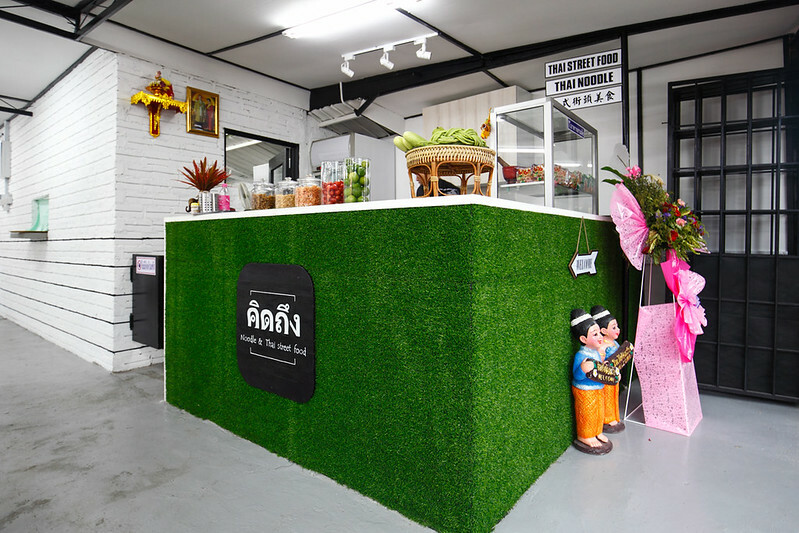 Kid Thung is one of them and they are probably the only stall serving Thai food. 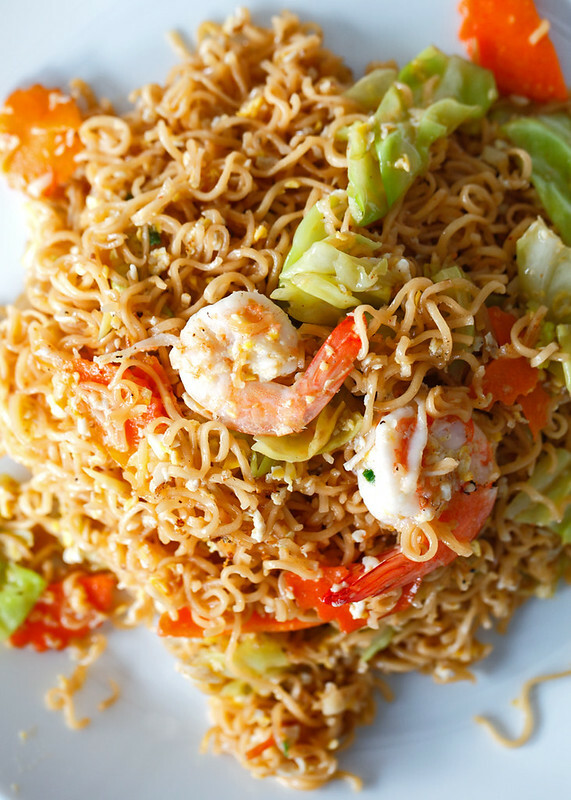 Their simple two page menu features a good number of single portion rice and noodle dishes. Prices range from RM8 to RM12, mostly affordable stuff and nothing too expensive. 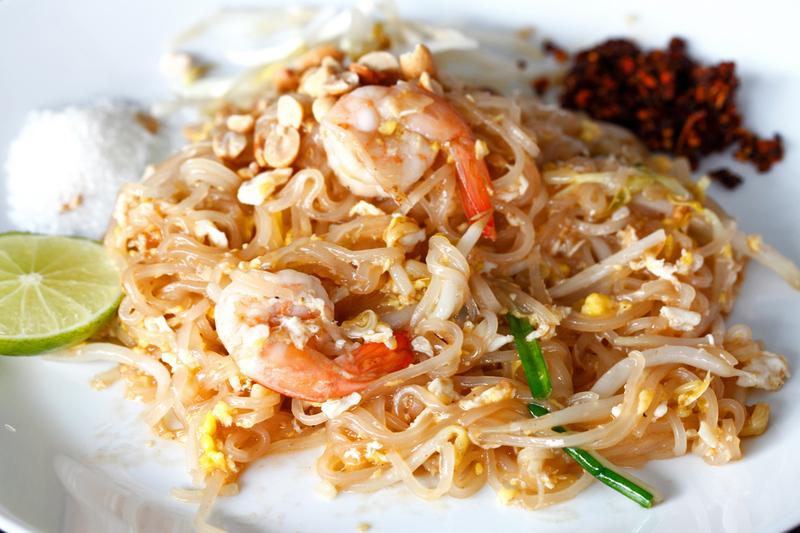 Pad Thai @ RM7.90 – nice flavour despite the underwhelming appearance. White Seafood Tom Yum @ RM11.90 – had to dig around to show the seafood or it would just look like a bowl of soup. Seafood is fresh and the tom yum tasted pretty good. Could be better if the spiciness was kicked up a notch. 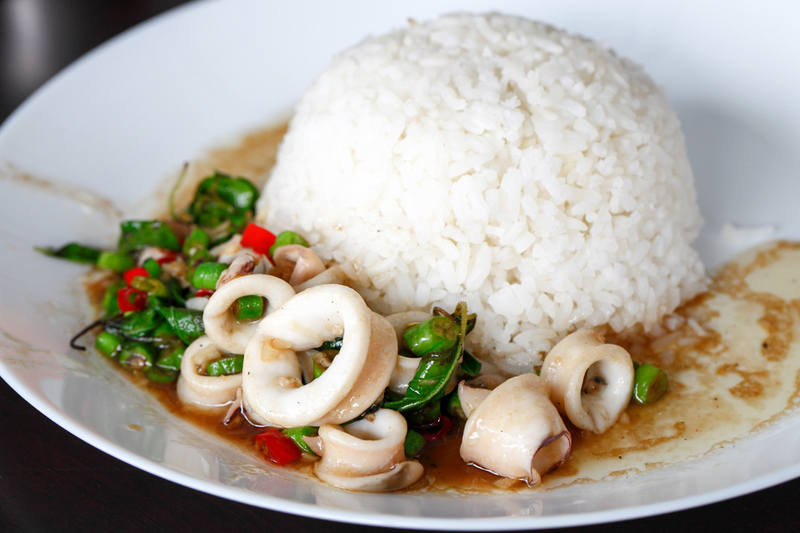 Basil Leaf Squid with rice @ RM8.50 – the proportion of rice to the squid on the side feels off. But the stir fried squid was delicious so we gladly overlooked that. Stir Fried Mama Noodles @ RM7.90 – a far cry from what we expected, it was more like a Maggi Goreng instead. 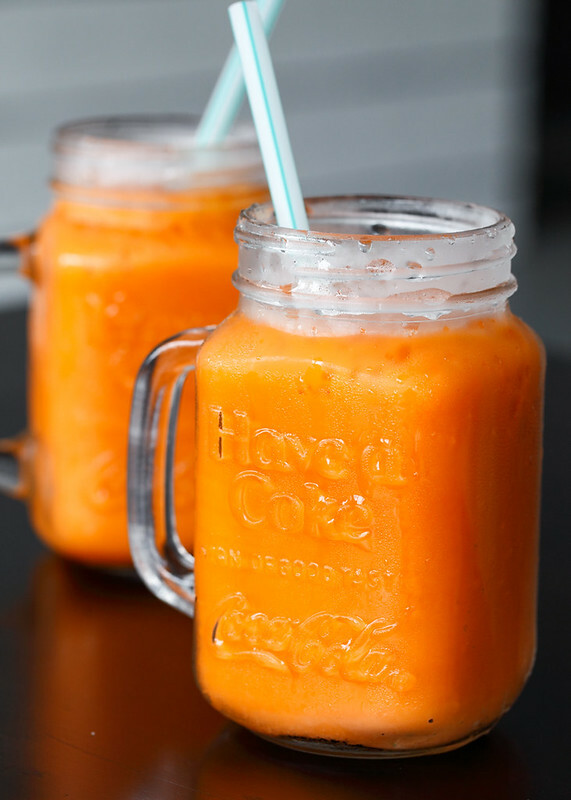 For RM3.50 a glass, the Thai Milk Tea was disappointingly diluted and tasted nothing like the real thing. They really should not have skimped on the condensed milk and the tea’s strength. Overall, I see a good potential in Kid Thung. So I hope they will fix the food presentation and serving size because the menu photos are misleading. Above all, the milk tea must be fixed because it’s the one thing they could not afford to get wrong. The post Kid Thung Noodle & Thai Street Food @ Kepong appeared first on Malaysia Food & Travel Blog.